World War 2 as you've never seen it before. - Beginning with the Fall of Europe, your Company of soldiers will take their first steps on a grand and evolving journey. 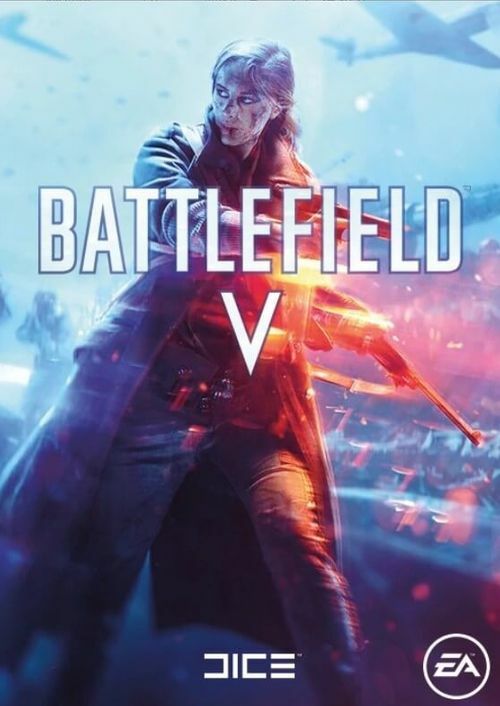 Progress further into mankind's greatest conflict with new battles, fronts, narratives and rewards ahead for Battlefield V players.